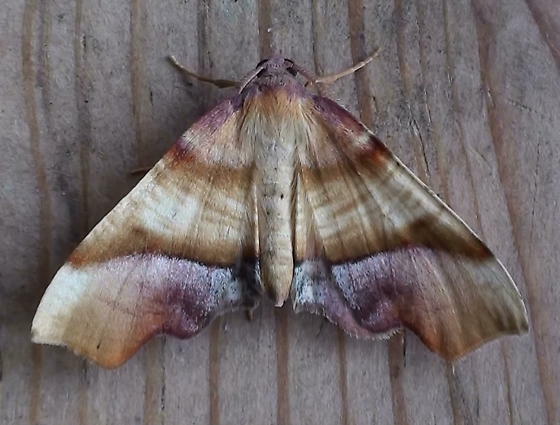 This resource provides living images of more than almost 550 species of moths found in the Red River Valley of North Dakota and Minnesota (principally Grand Forks and Polk Counties, 2011-13). 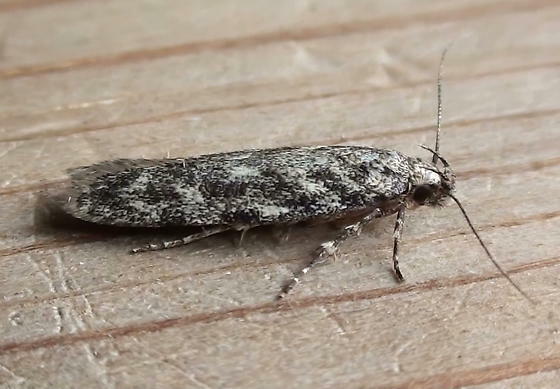 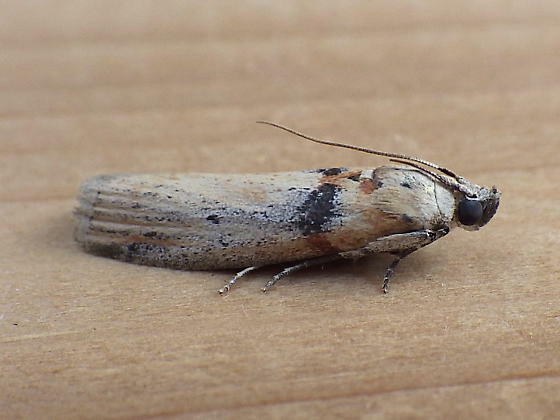 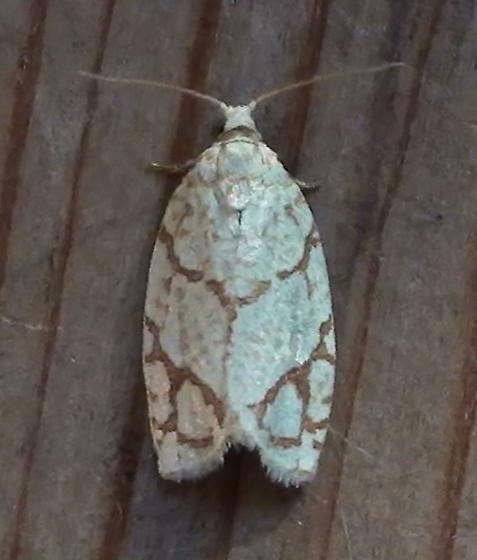 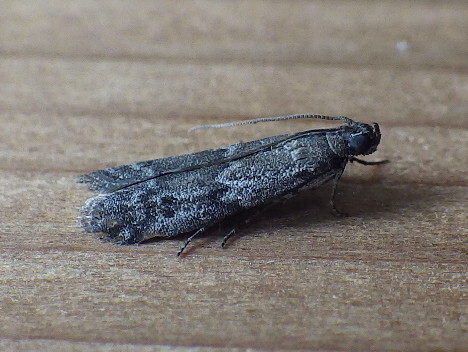 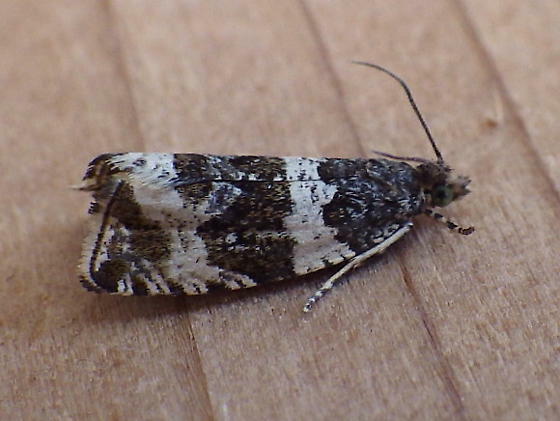 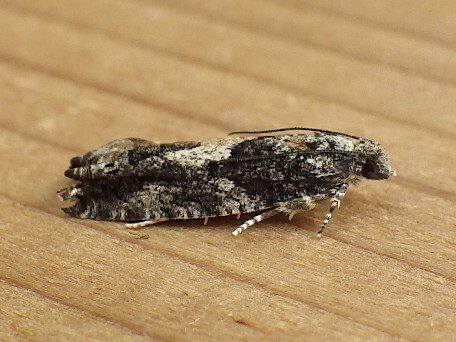 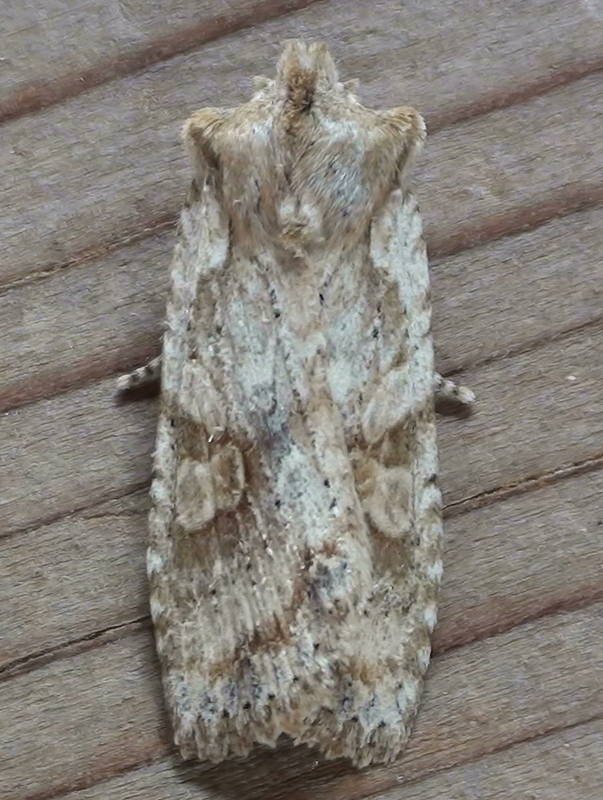 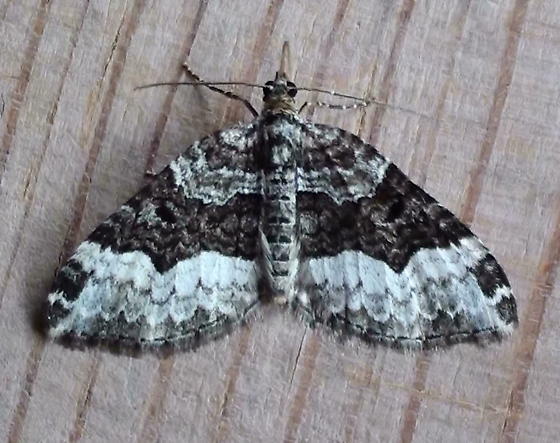 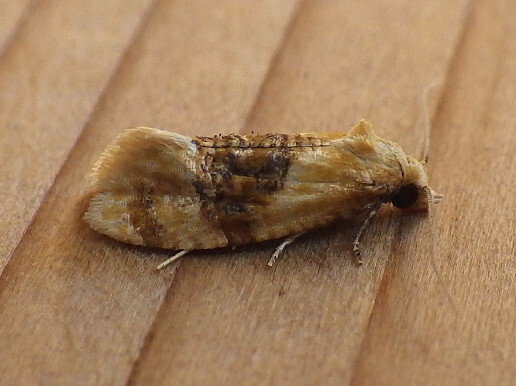 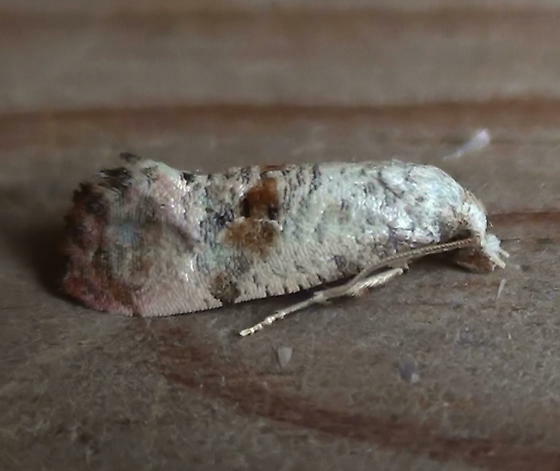 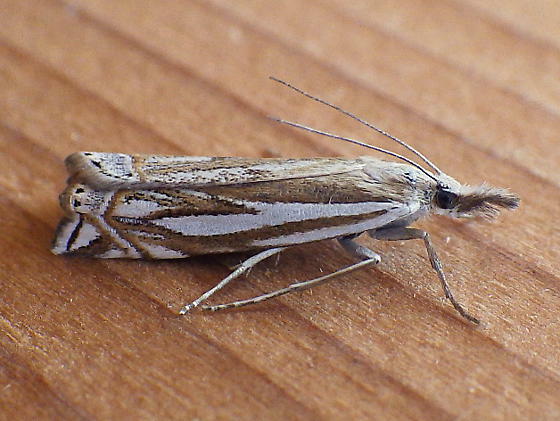 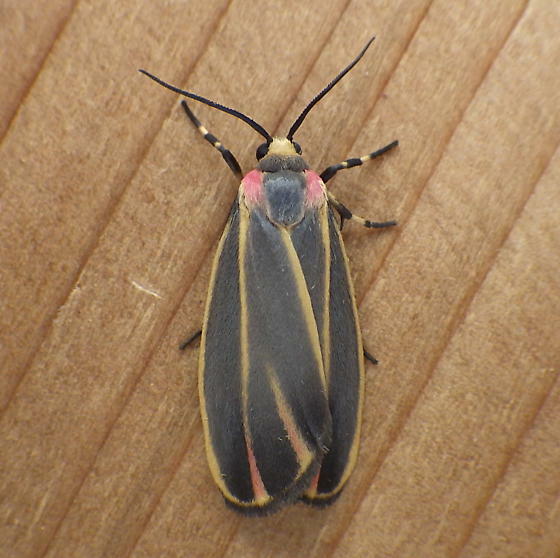 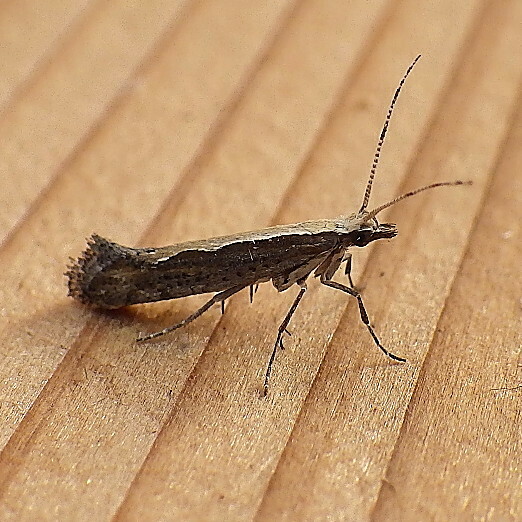 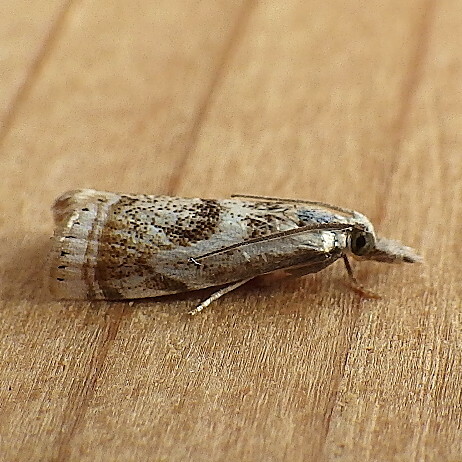 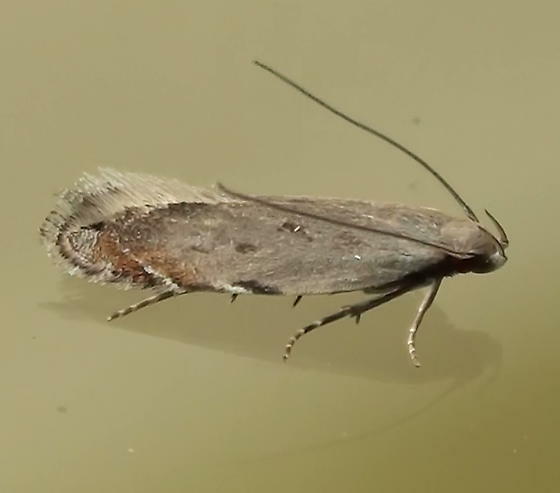 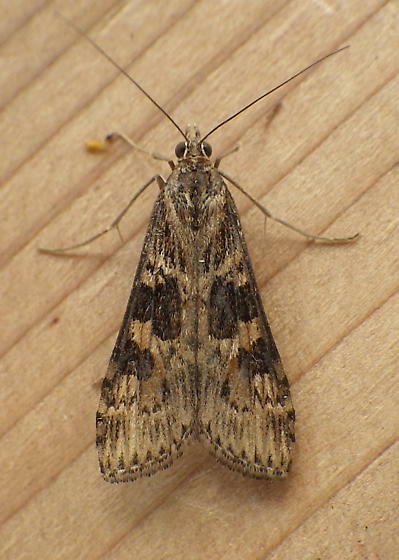 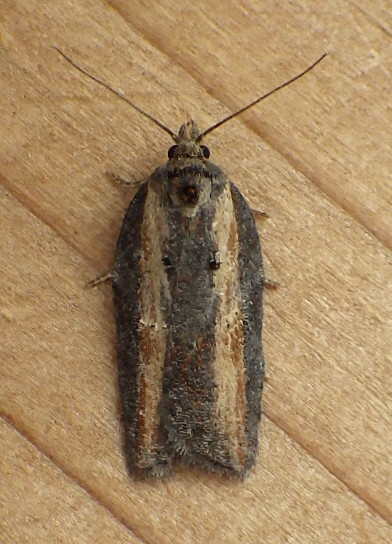 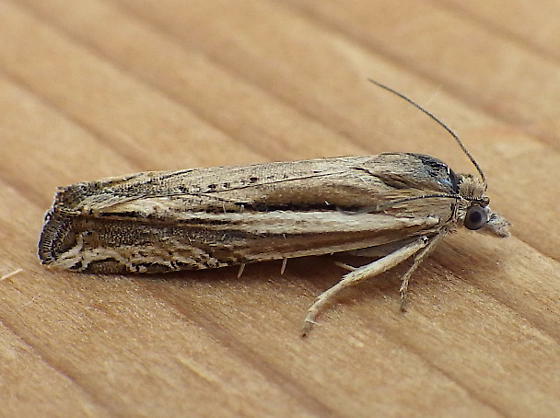 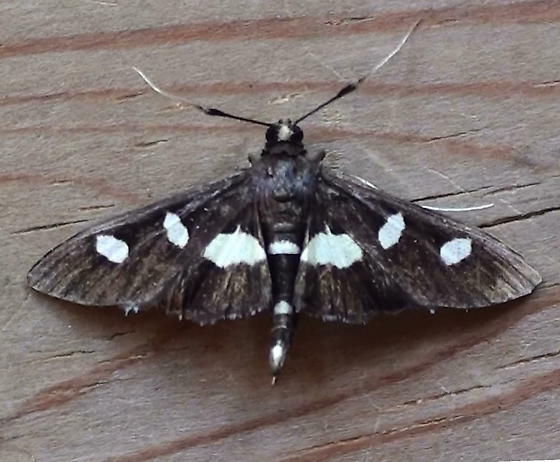 We may have as many as 2,200 species of moths in North Dakota, just a portion of the estimated 12-15,000 moth species in North America, so my local list of moths is not comprehensive–it’s merely introductory. 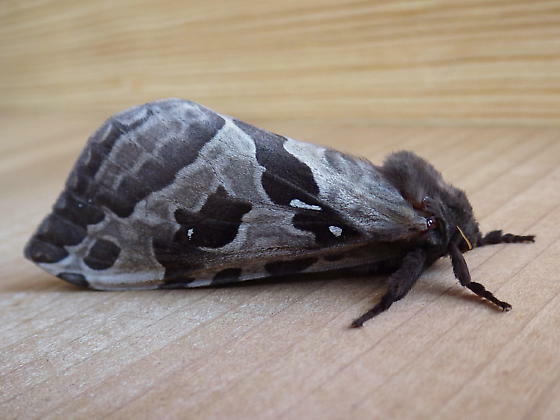 This online guide is pedagogically designed as a introductory learning tool for those who wish to identity of our local moths. 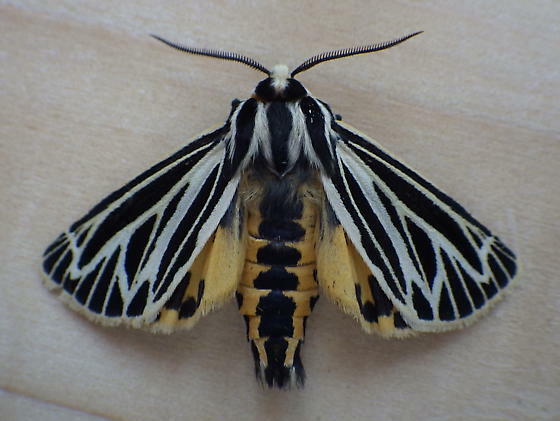 The arrangement of moth images in this resource follows the taxonomical order found in the first edition (2012) of the Peterson Field Guide to Moths of Northeastern North America, by David Beadle and Seabrooke Leckie (http://www.amazon.com/Peterson-Field-Northeastern-America-Guides/dp/0547238487/ref=sr_1_3?ie=UTF8&qid=1396916993&sr=8-3&keywords=david+beadle). 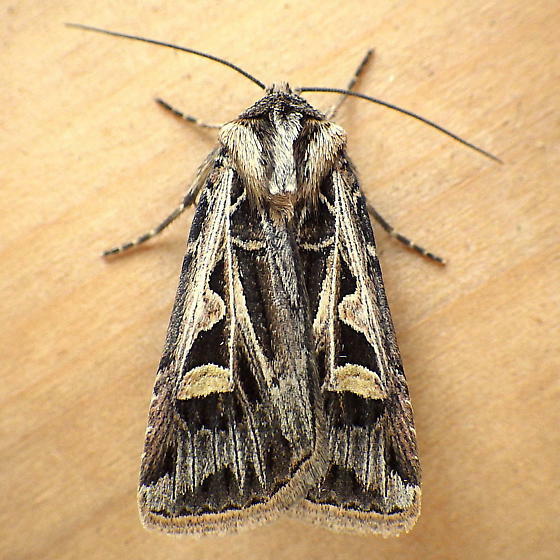 Most, but not all, of our common local moth species can be found in the Peterson Field Guide. 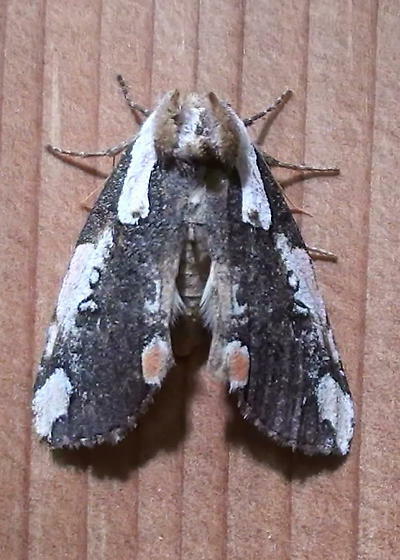 Living and preserved images of all our common local moth species can be found in the more comprehensive Moth Photographers Group (http://mothphotographersgroup.msstate.edu/), an online resource dedicated to archiving images of all North American moth fauna. 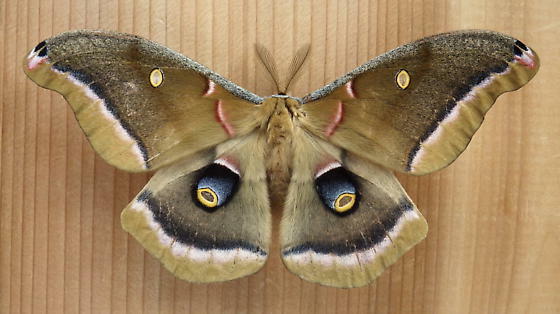 In addition to referencing relevant page numbers to moth images found the Peterson Field Guide, this 40-part pedagogical resource also provides online links to taxonomically relevant portions of the Moth Photographers Group. 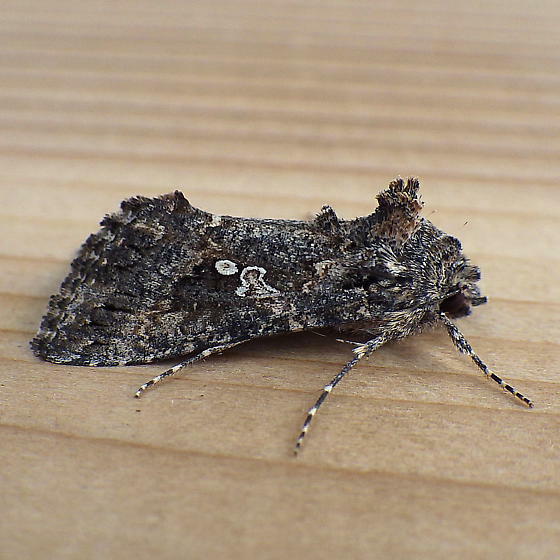 It is essential to become familiar with both of these useful resources if you are planning to identify our local moths. 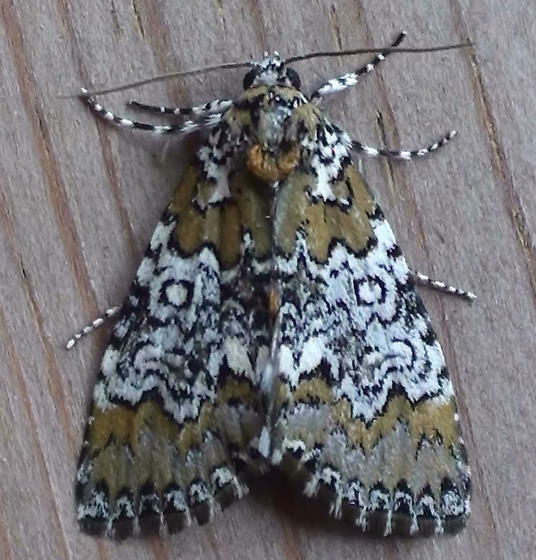 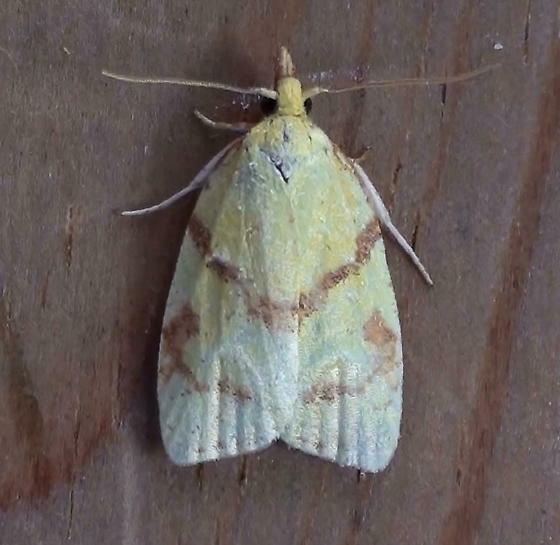 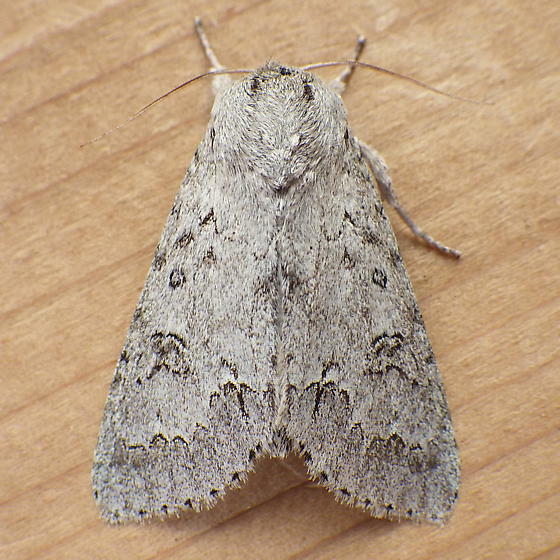 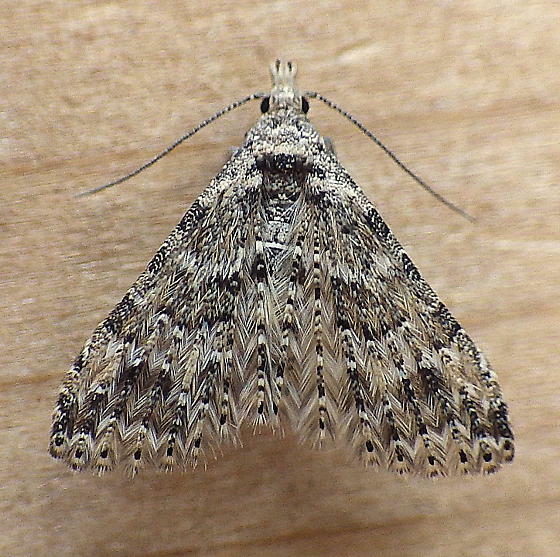 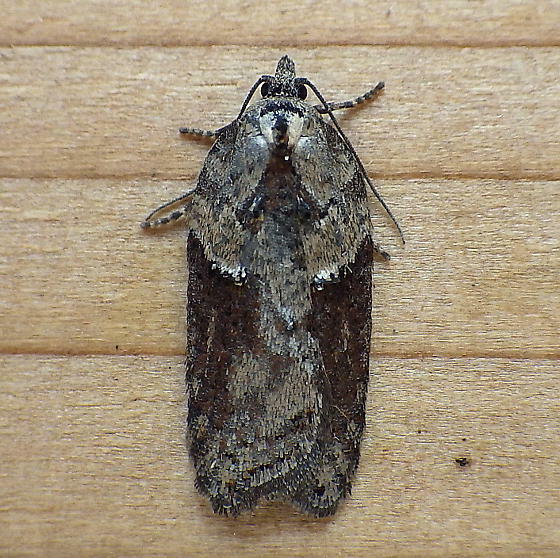 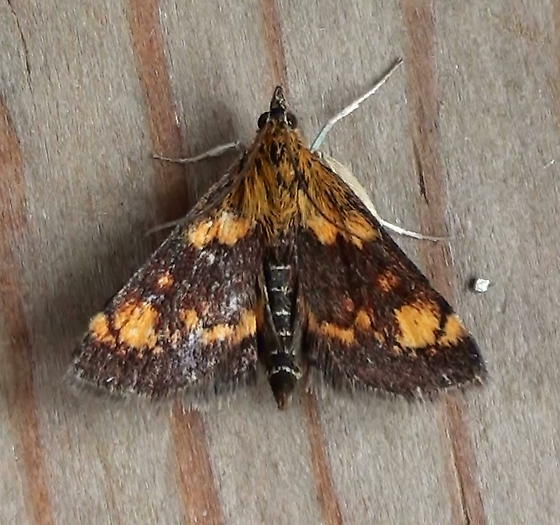 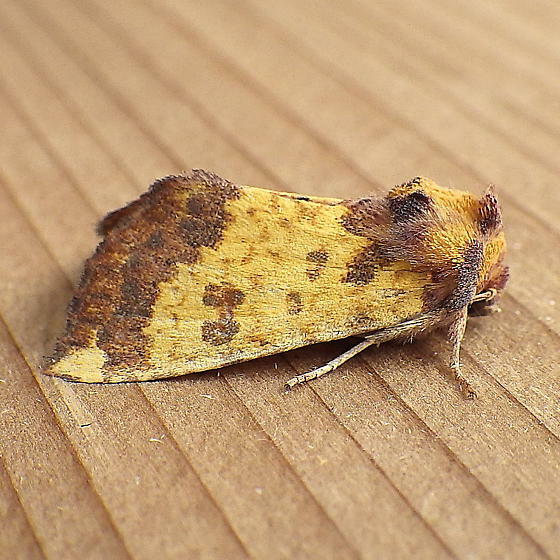 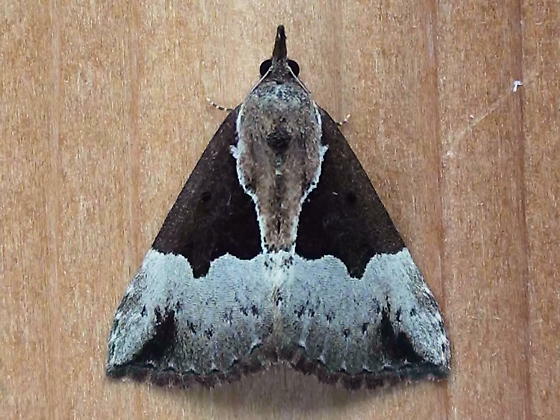 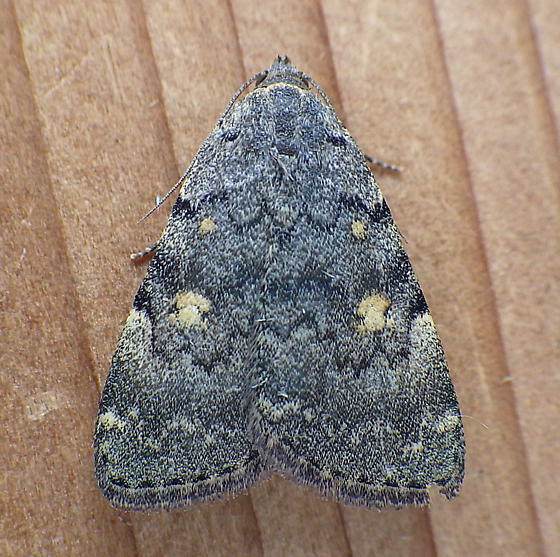 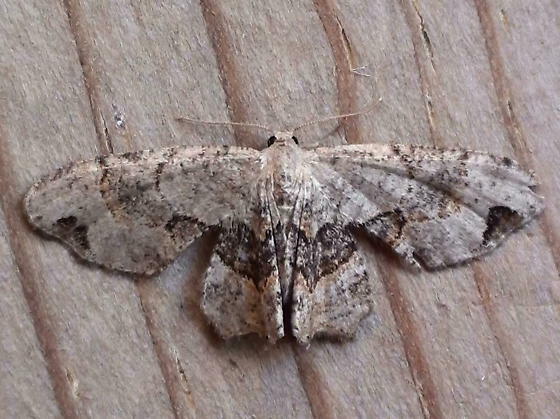 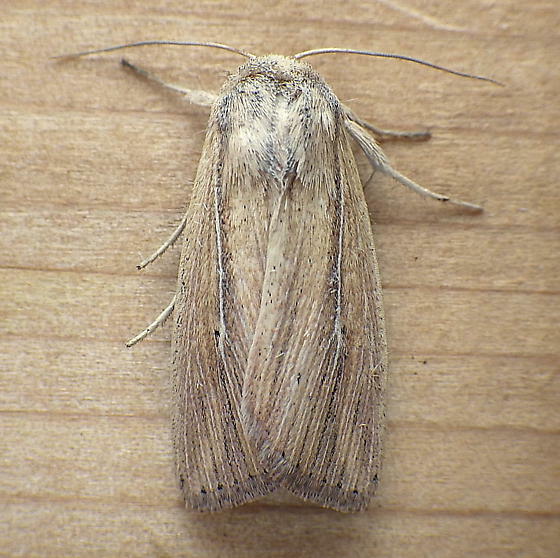 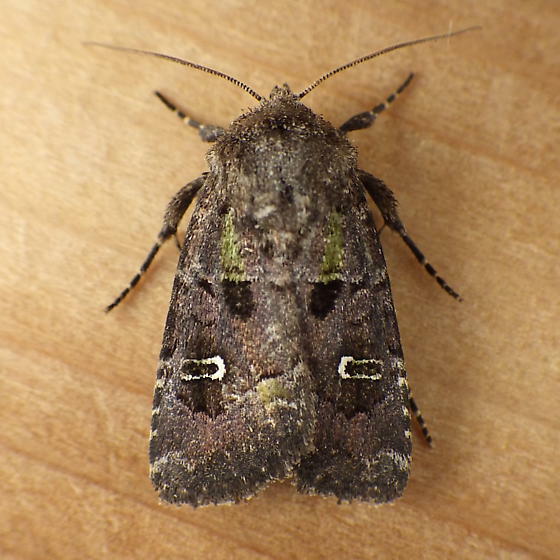 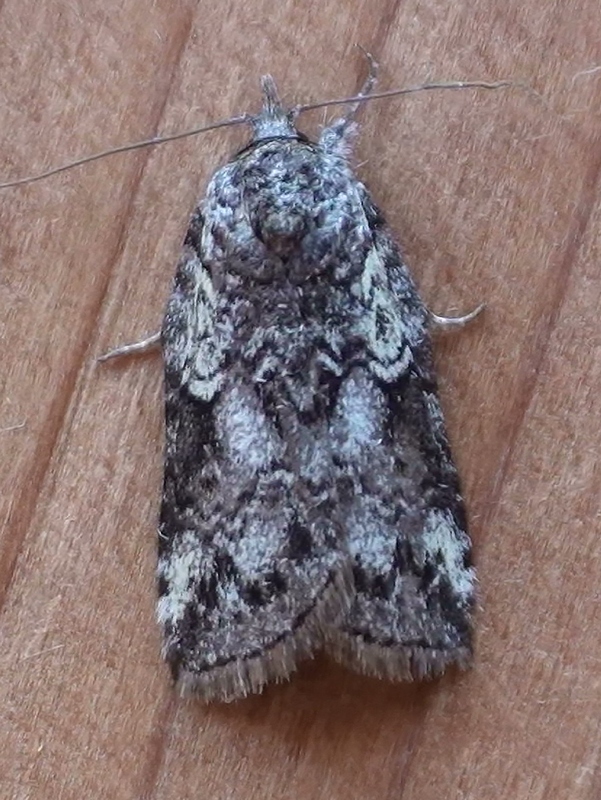 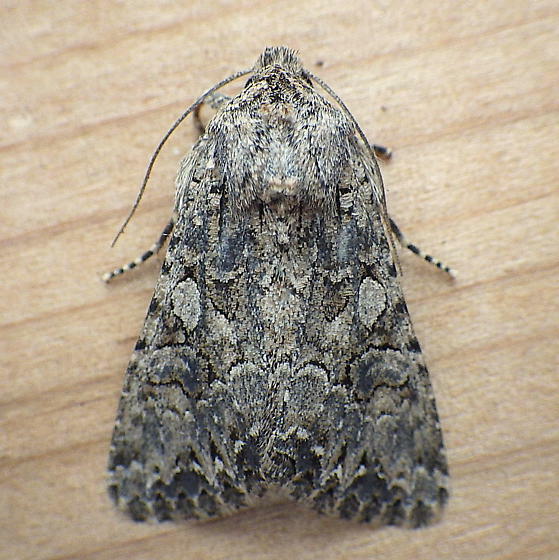 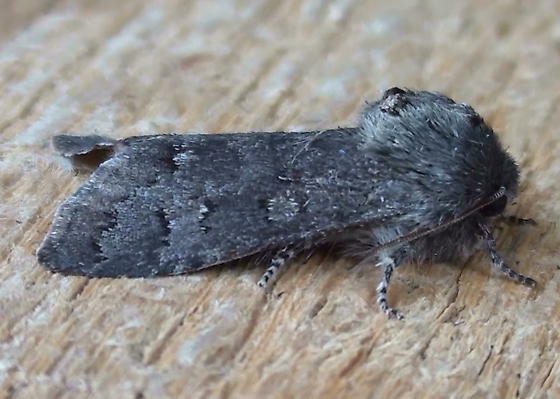 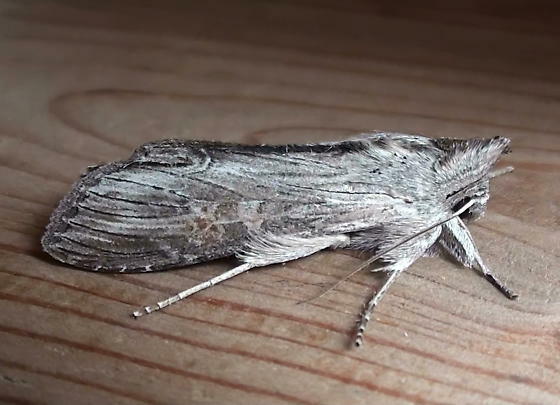 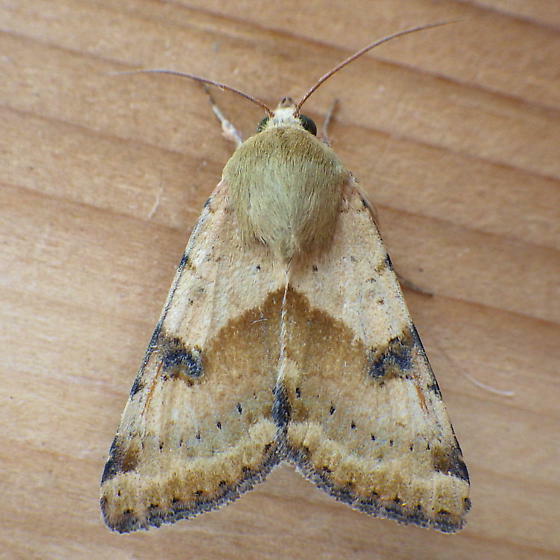 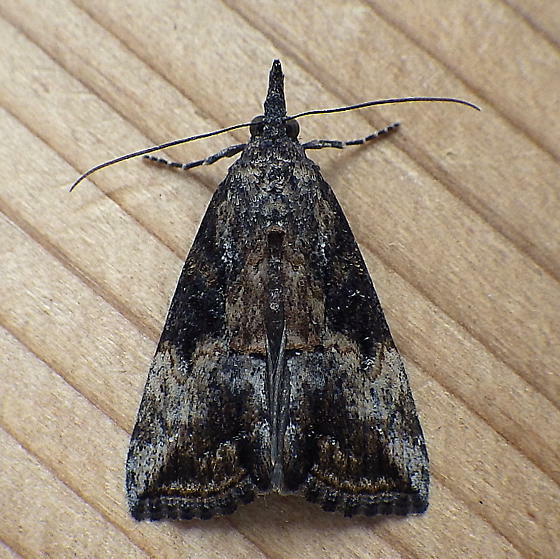 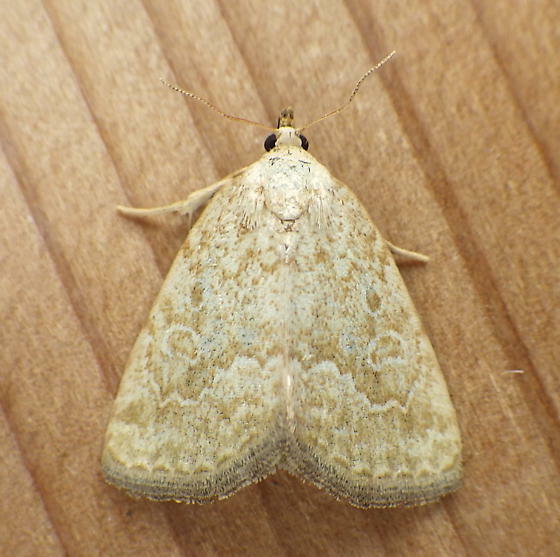 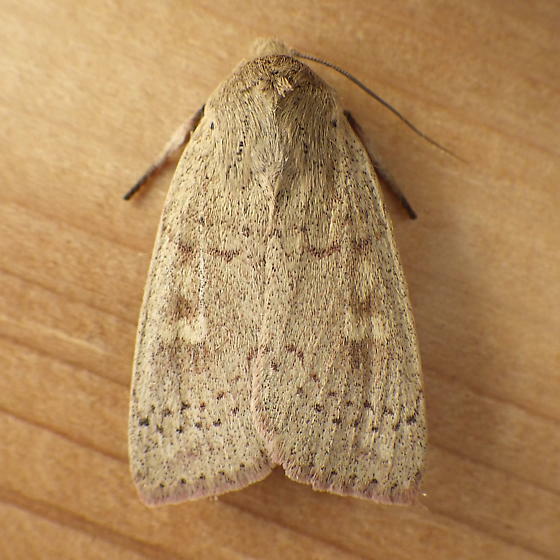 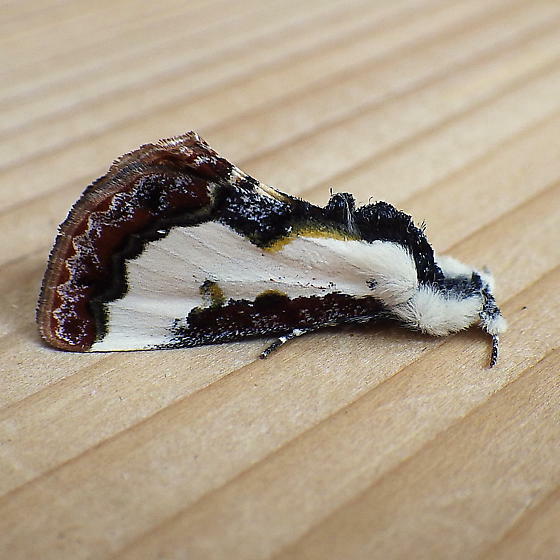 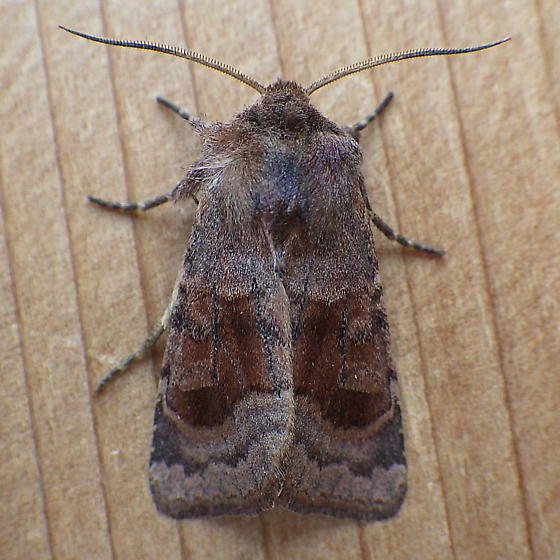 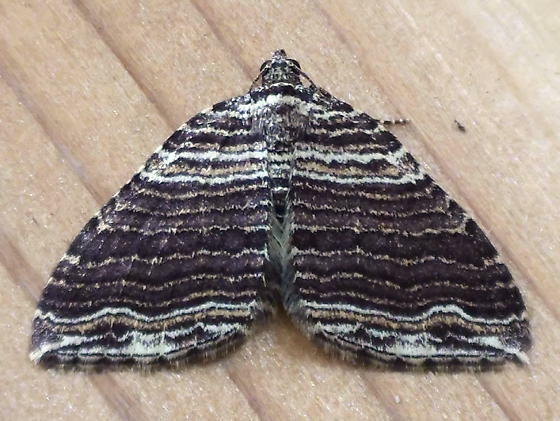 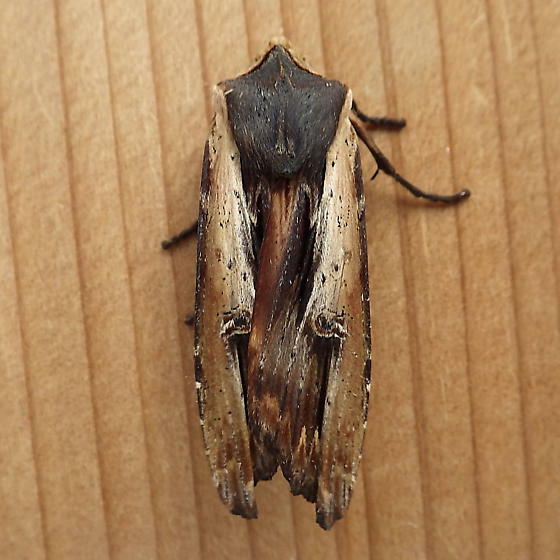 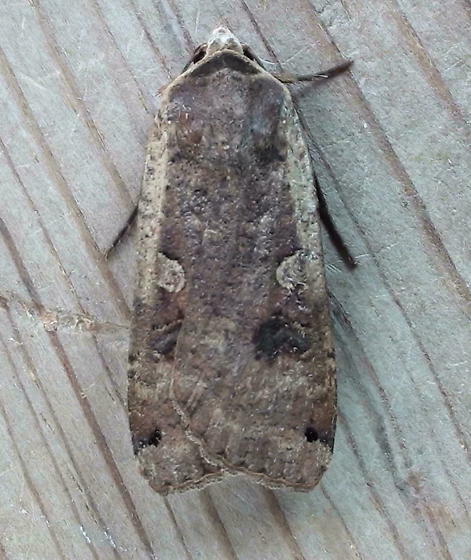 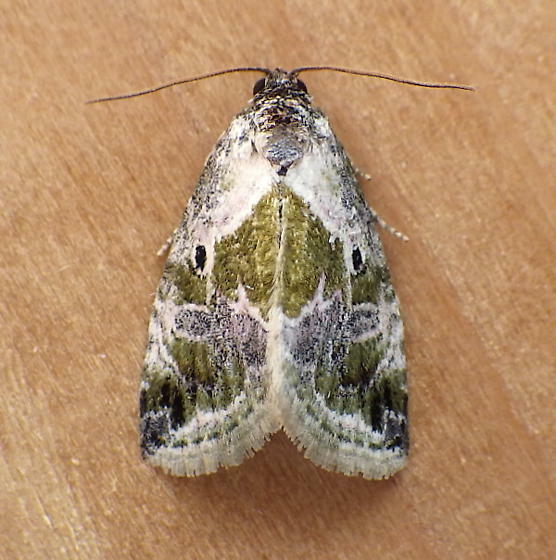 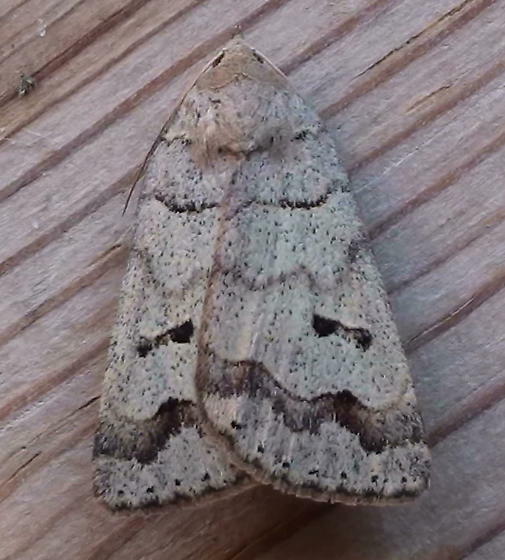 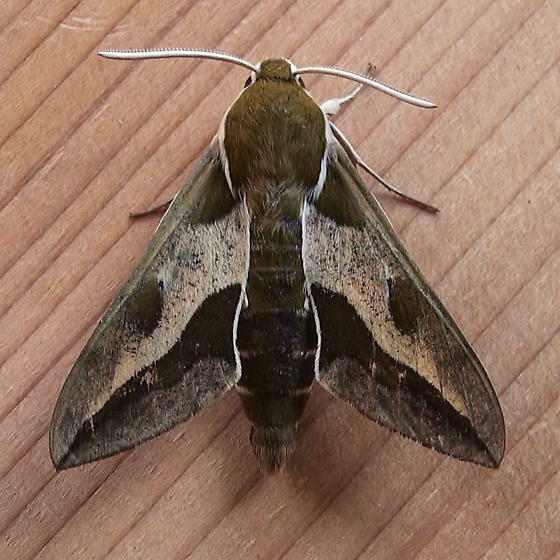 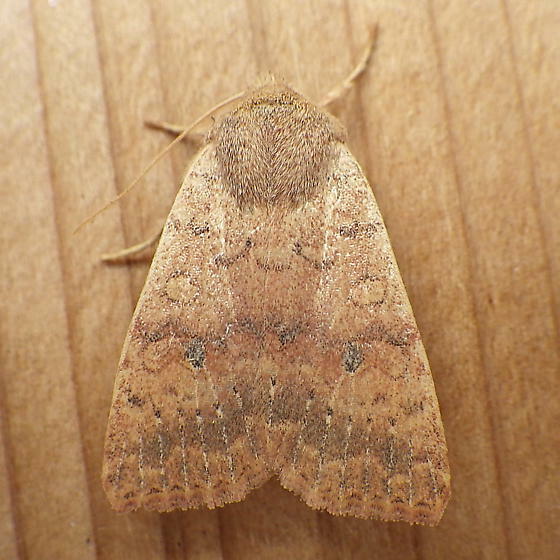 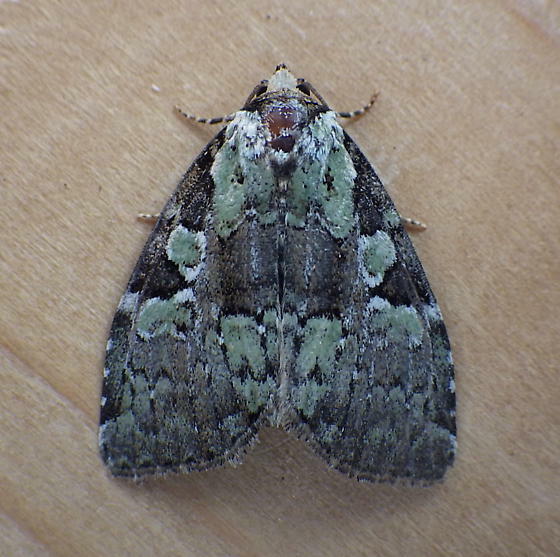 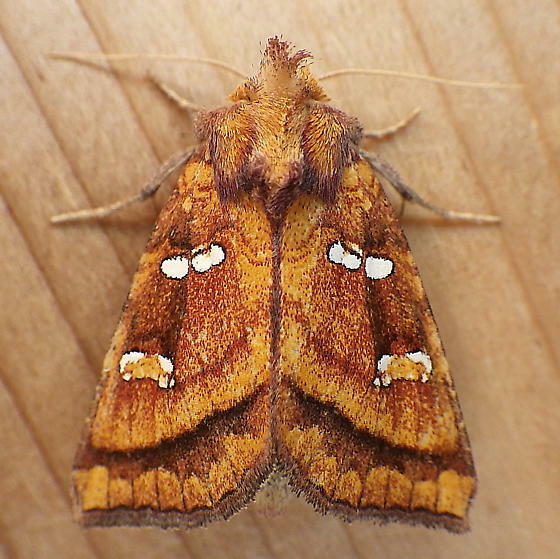 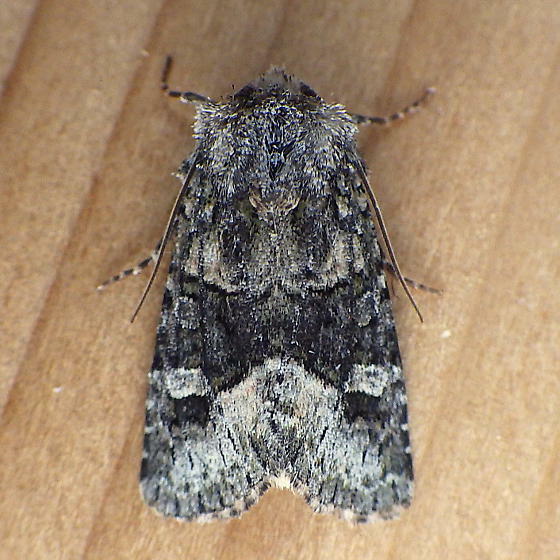 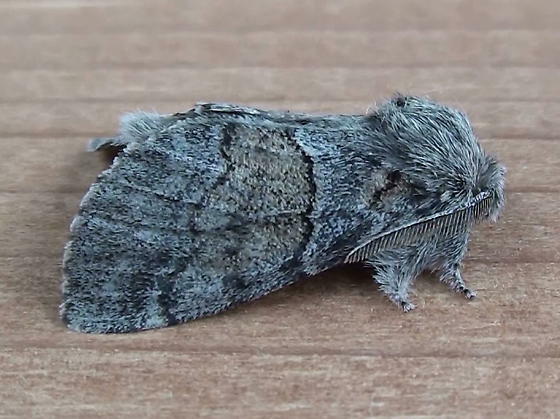 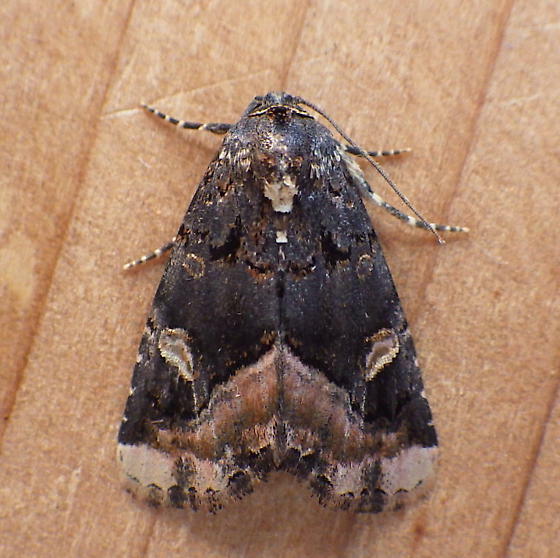 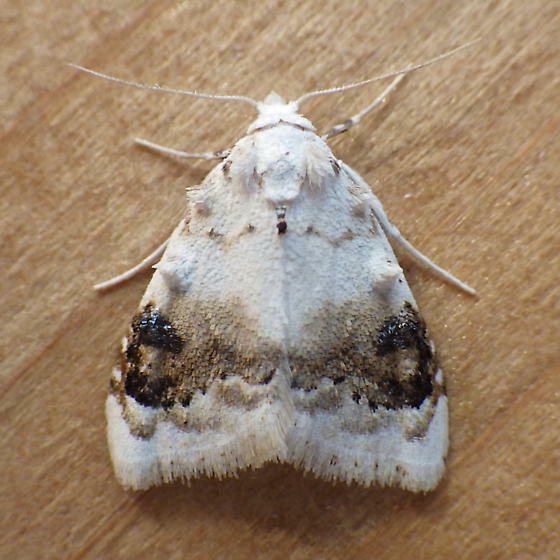 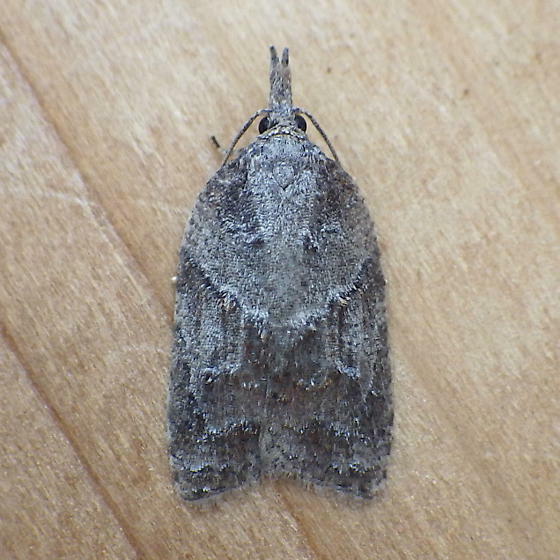 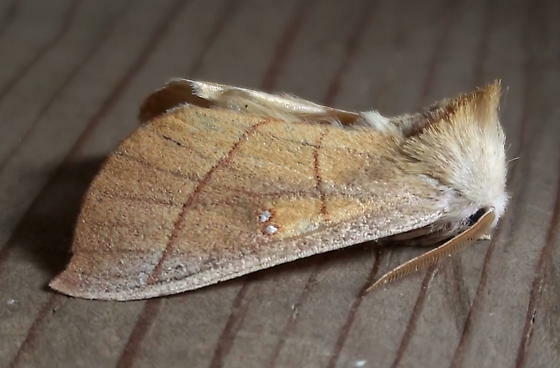 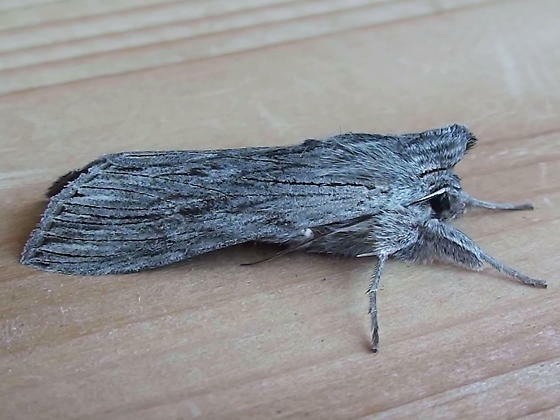 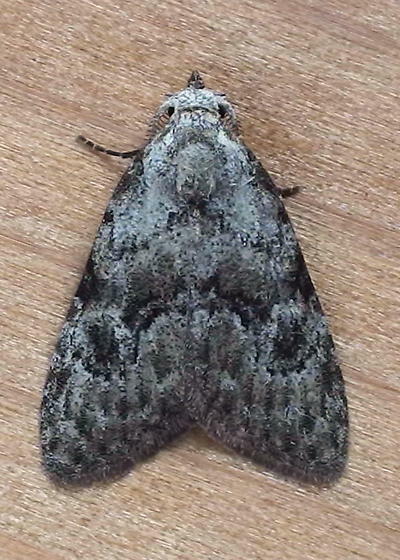 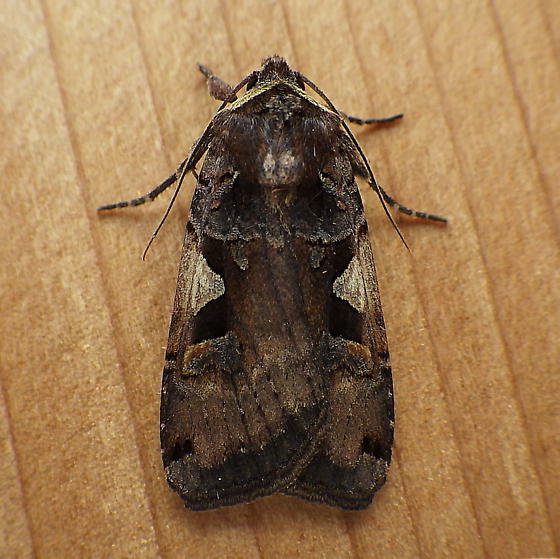 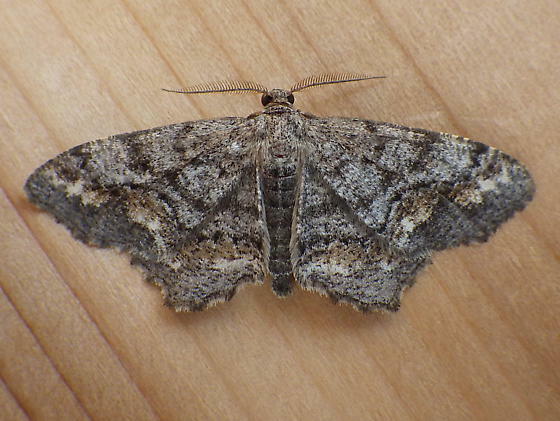 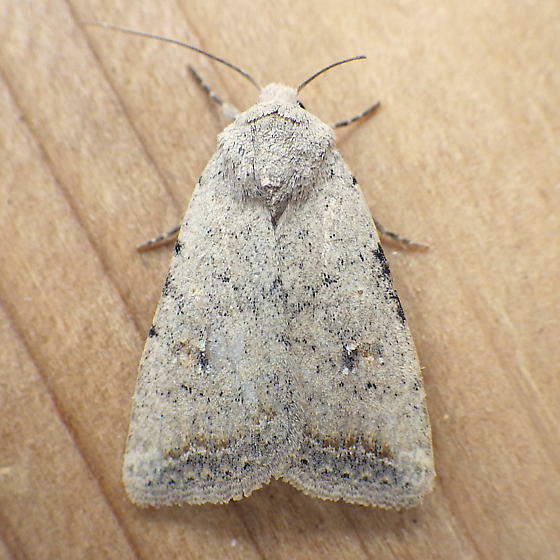 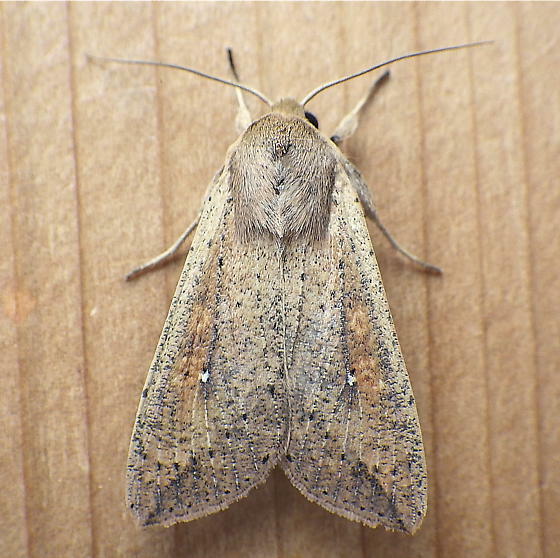 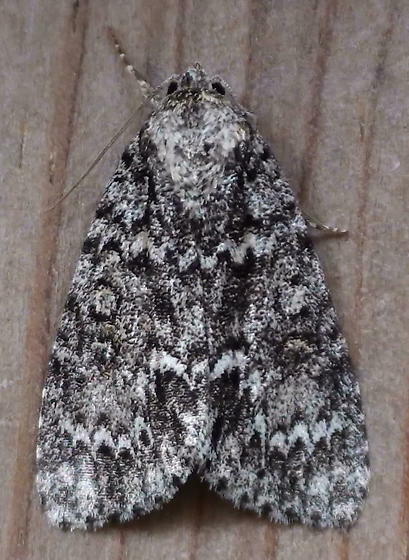 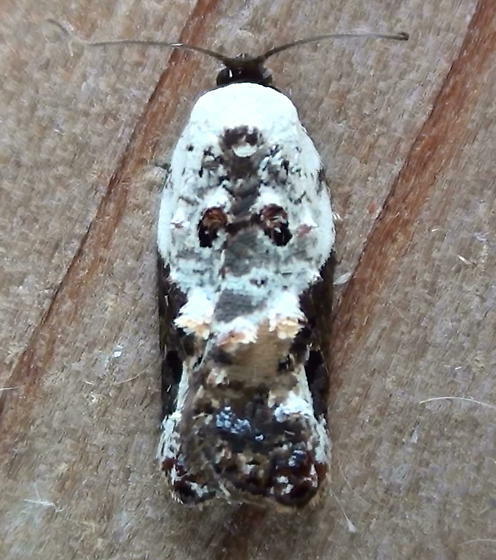 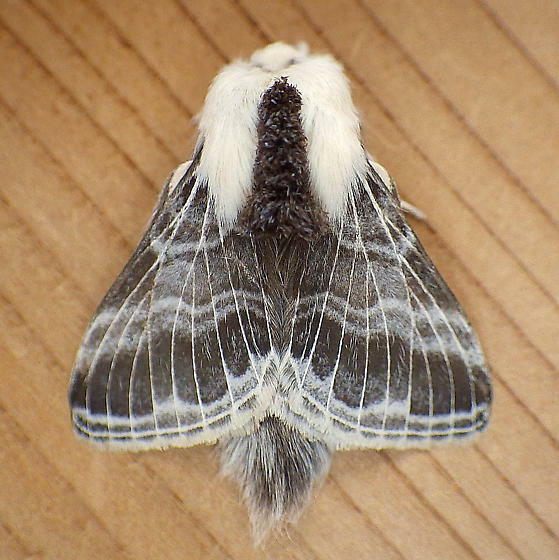 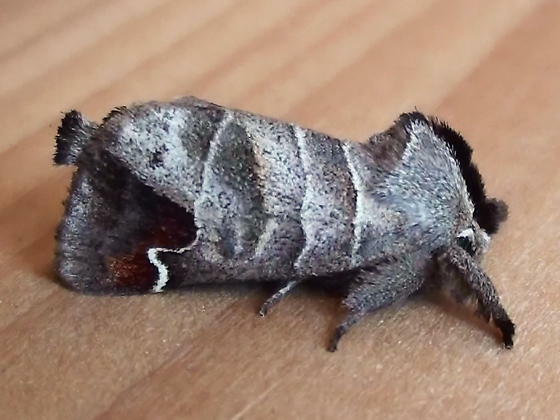 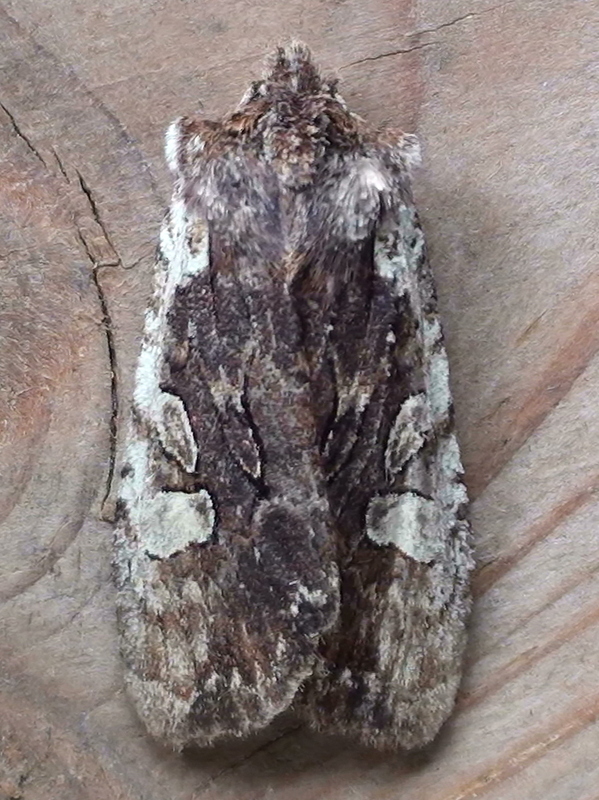 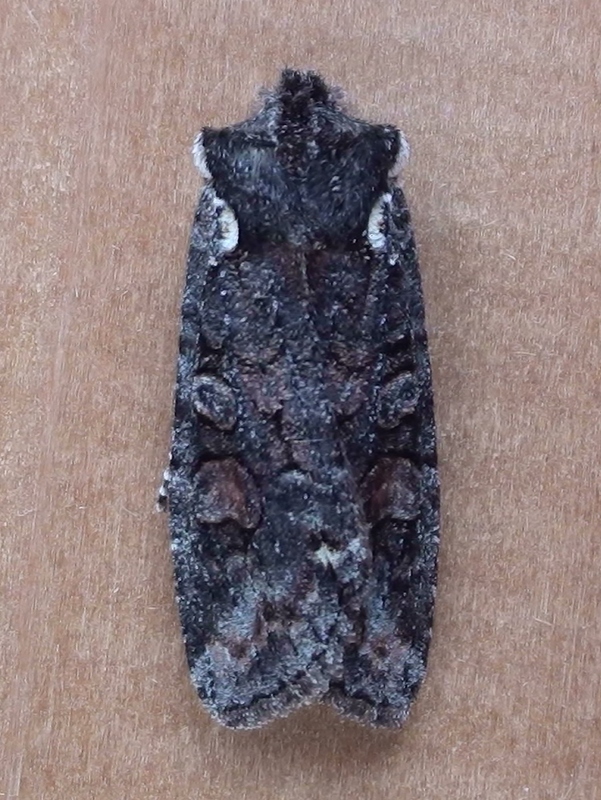 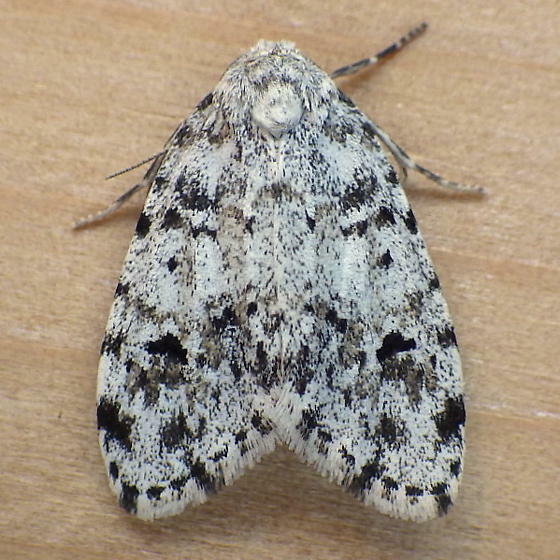 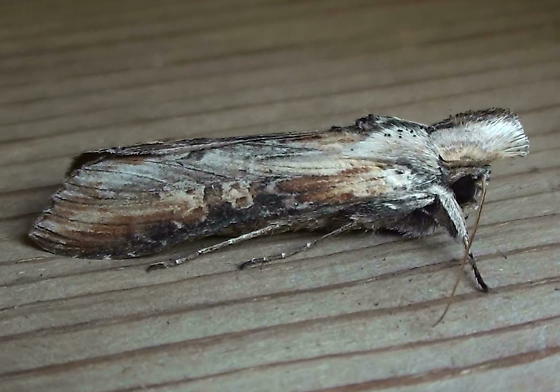 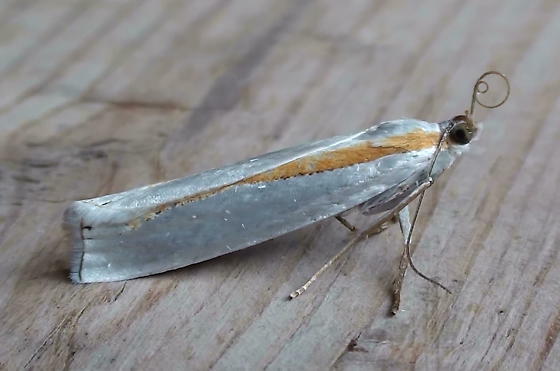 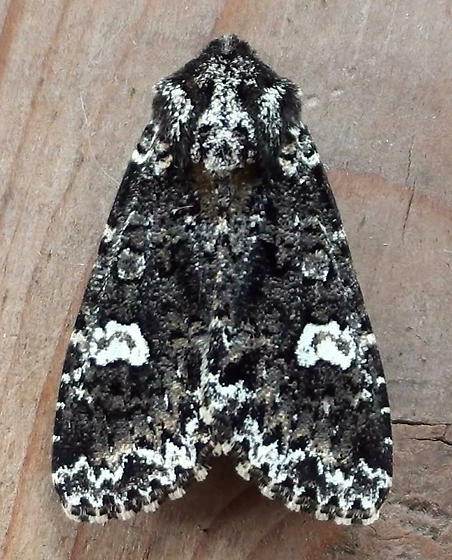 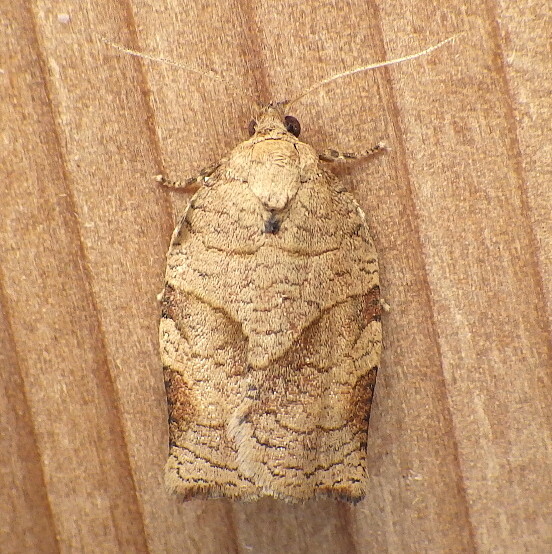 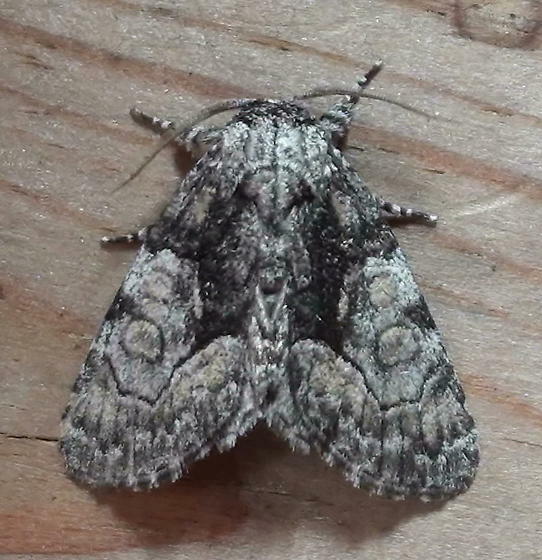 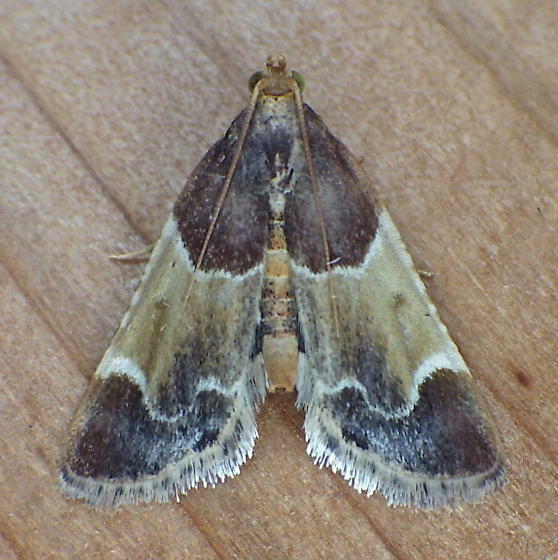 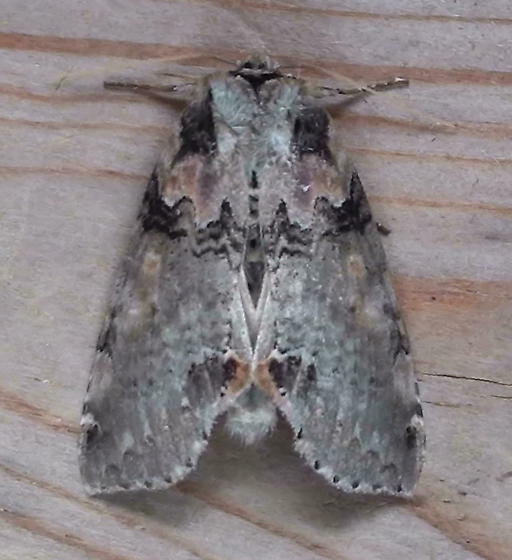 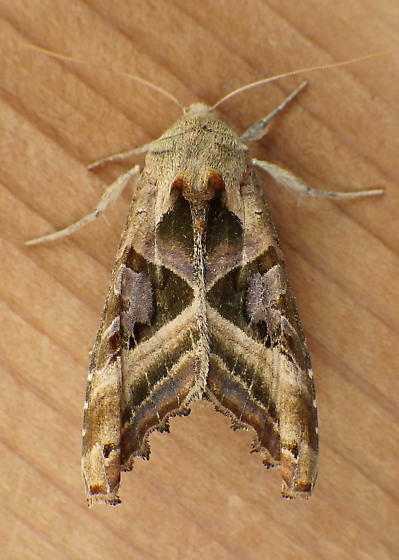 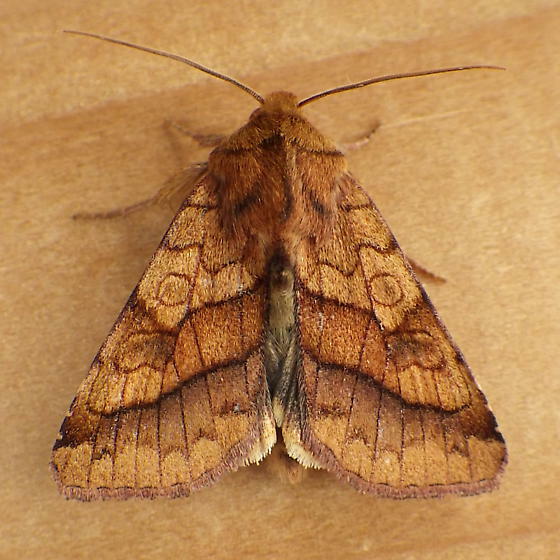 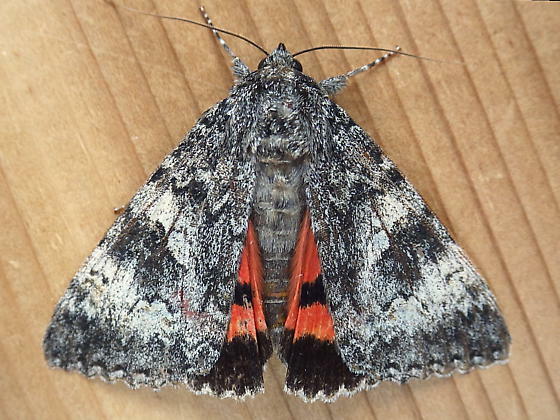 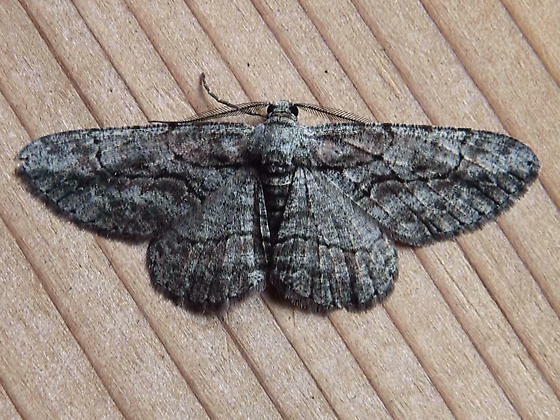 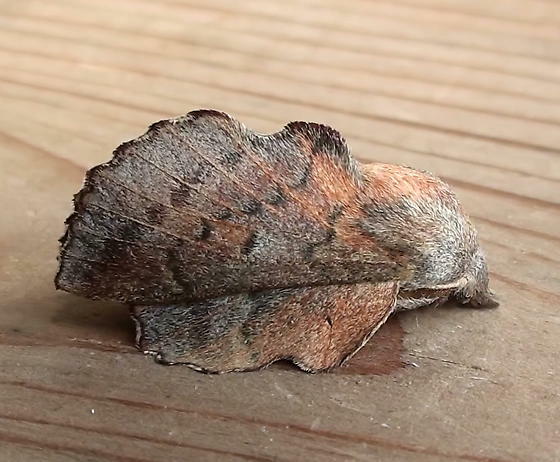 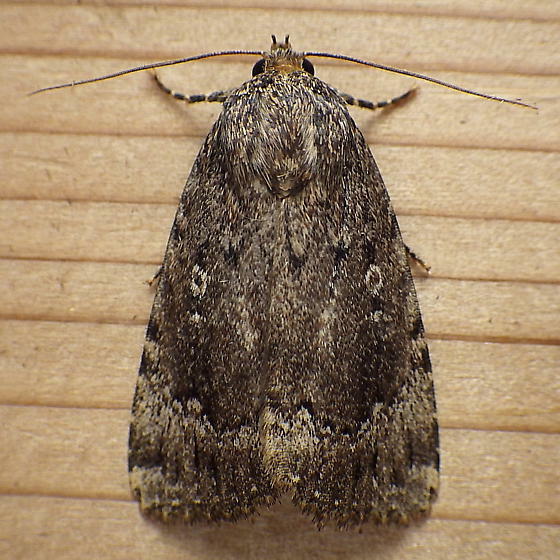 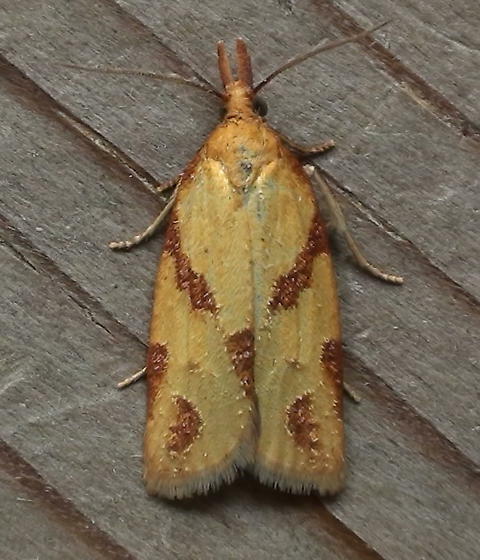 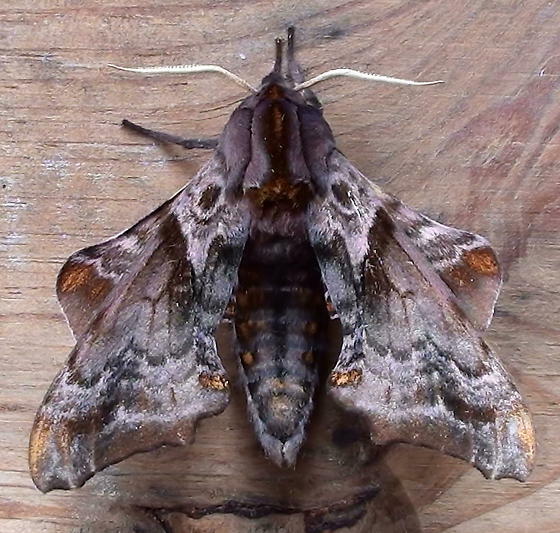 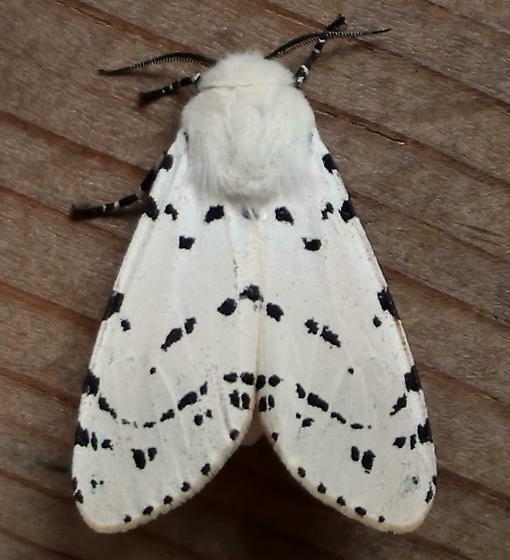 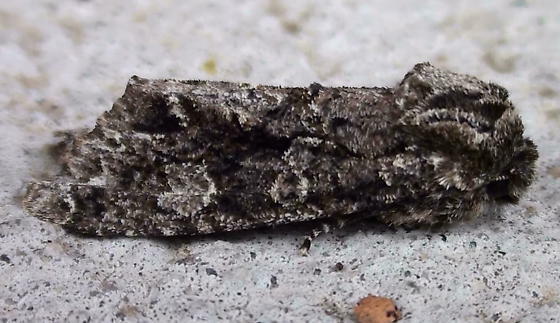 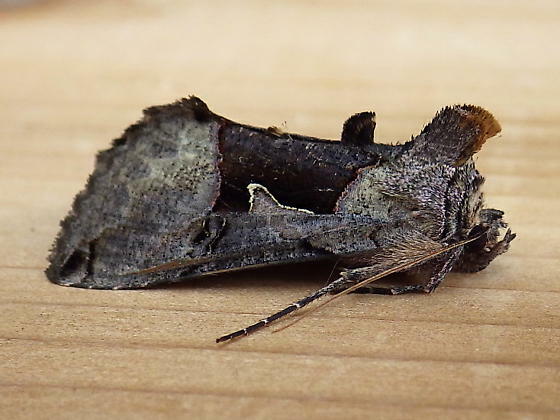 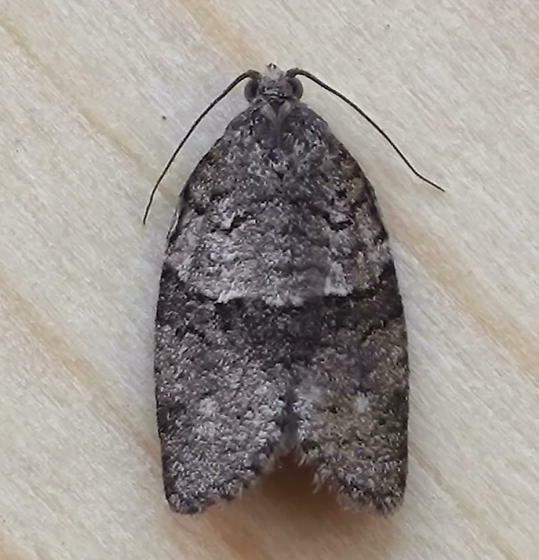 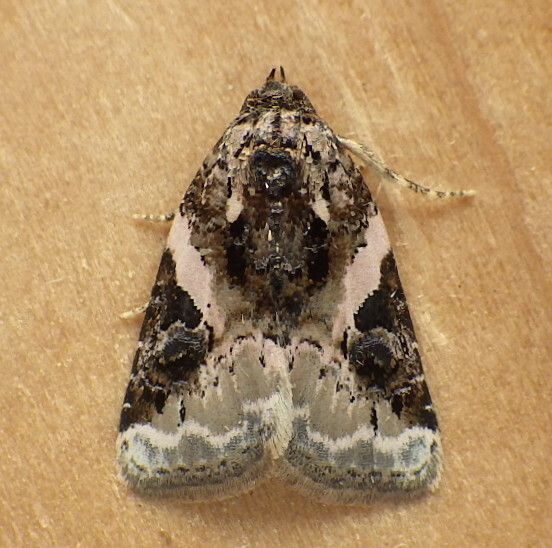 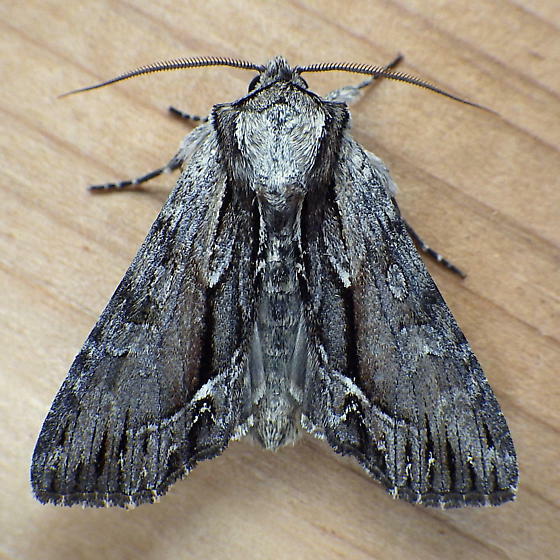 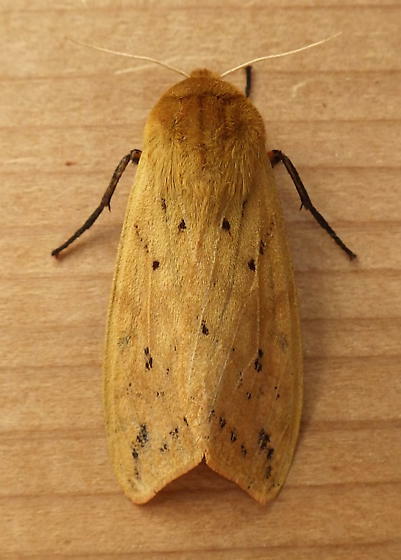 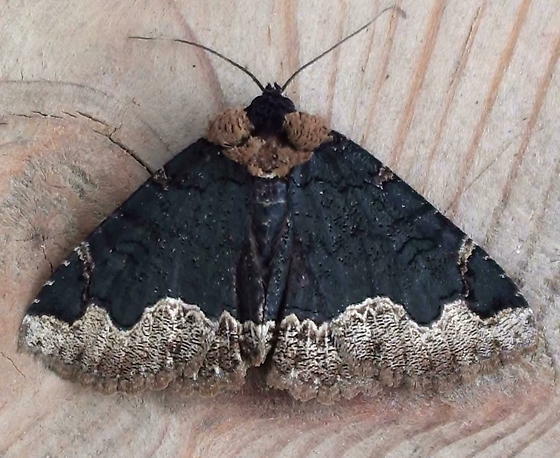 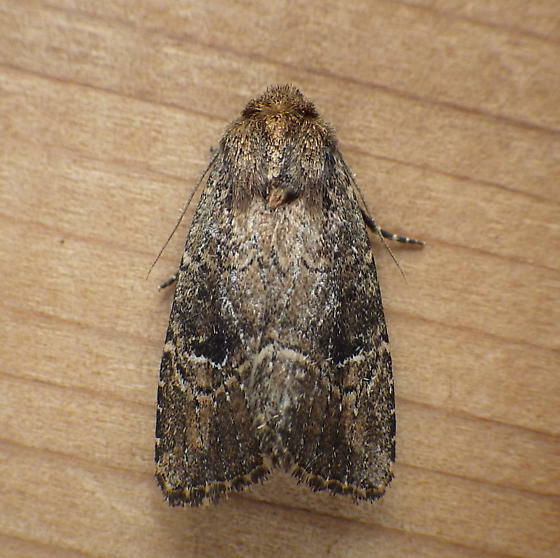 To learn more about the identification of moths, consider subscribing to these three wonderful Facebook resources: ‘Mothing and Moth-Watching’ (https://www.facebook.com/groups/137219092972521/ ), ‘Moths of the Eastern North America’ (https://www.facebook.com/groups/mothsofeasternnorthamerica/ ), and ‘Moths of Canada’ (https://www.facebook.com/pages/Moths-of-Canada/186787638064357). 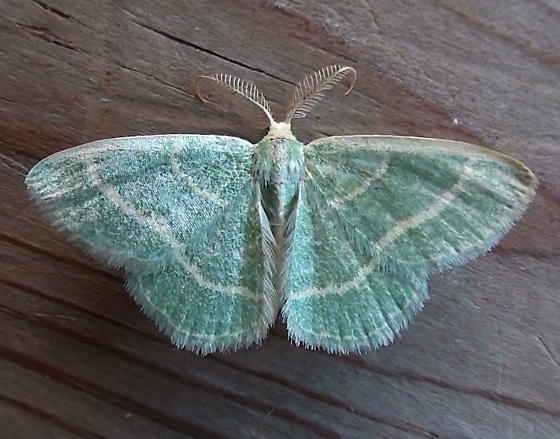 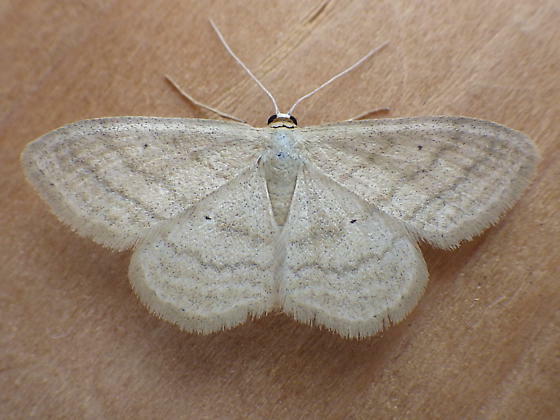 Finally, to learn more about the many Moths of North Dakota, you are strongly encouraged visit Dr. Jerry Fauske’s informative website (https://www.ndsu.edu/pubweb/~gefauske/ndmoths/home.htm). 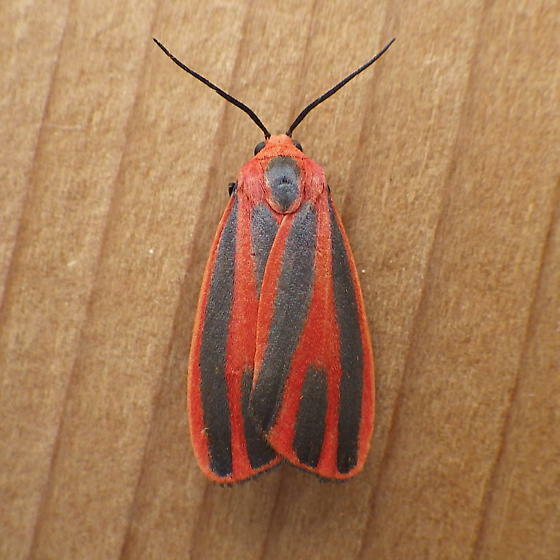 Jerry is our expert on North Dakota moths. 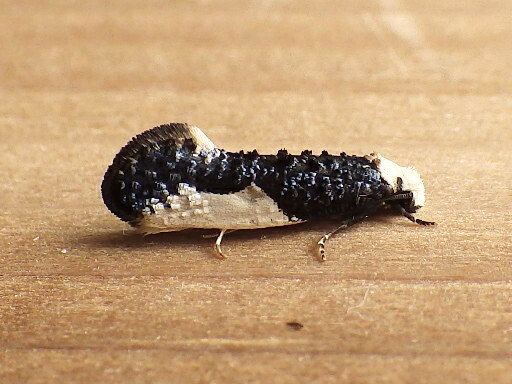 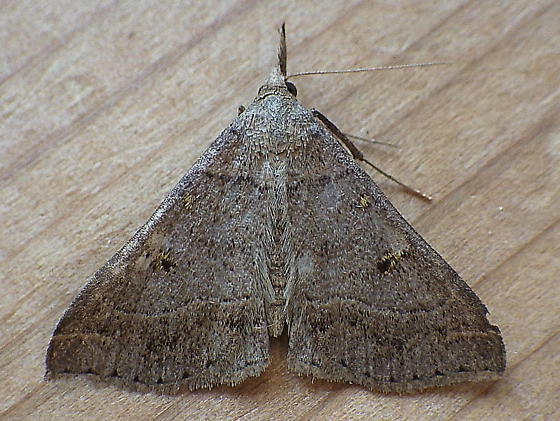 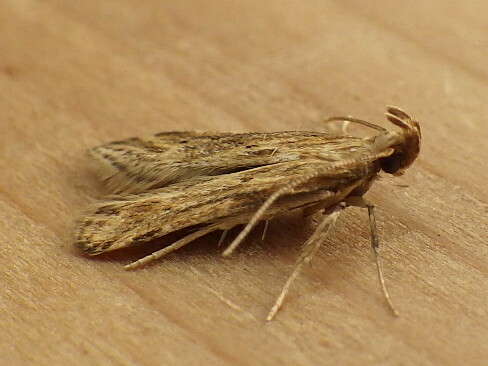 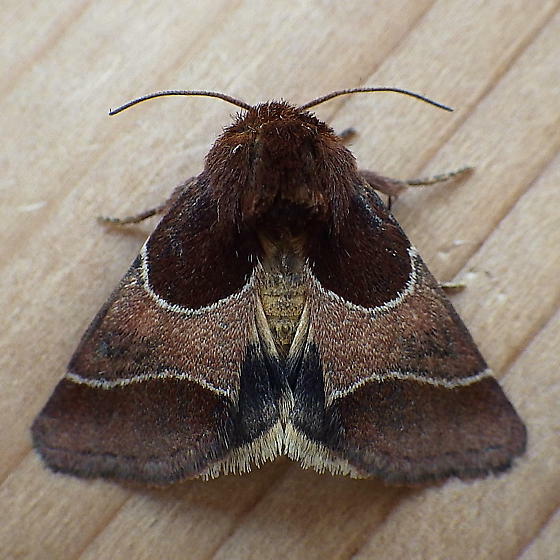 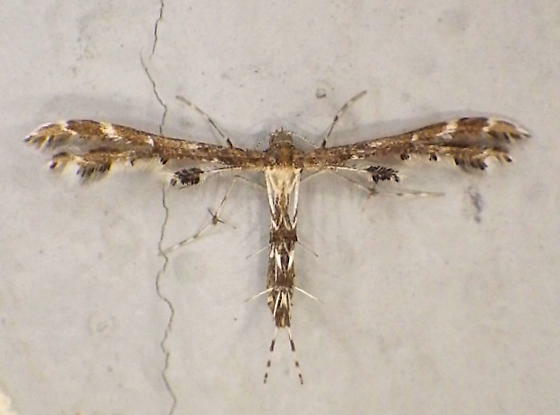 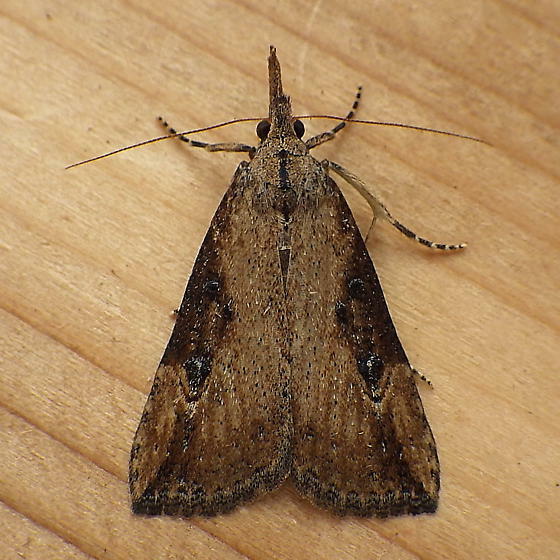 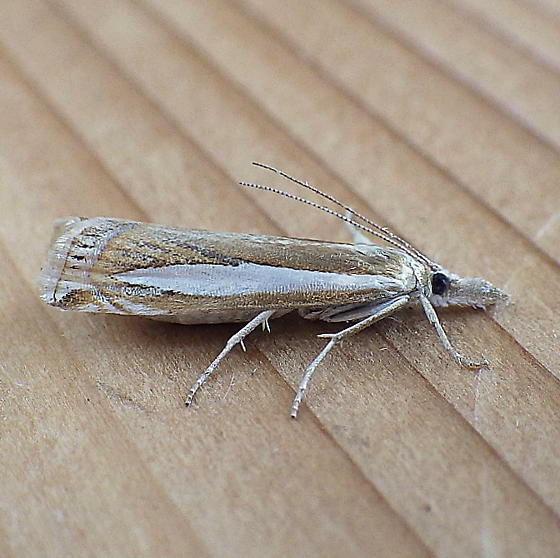 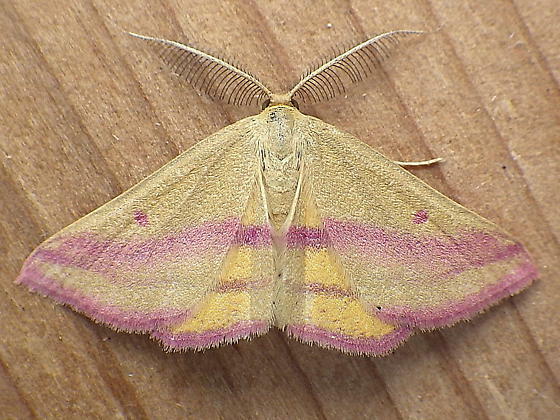 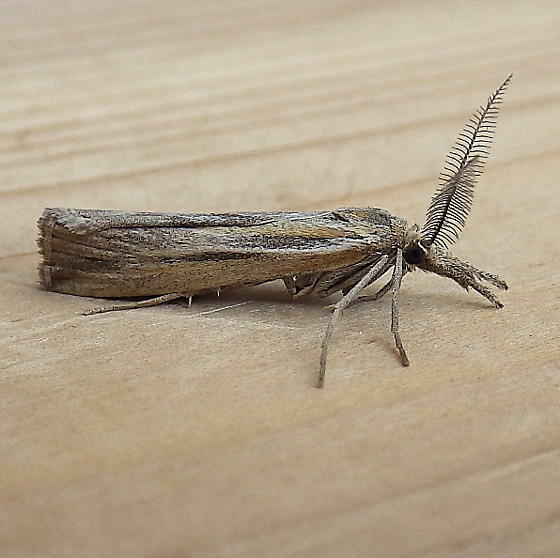 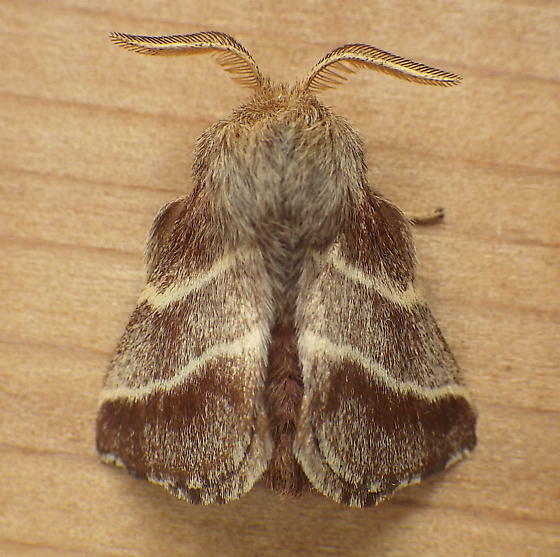 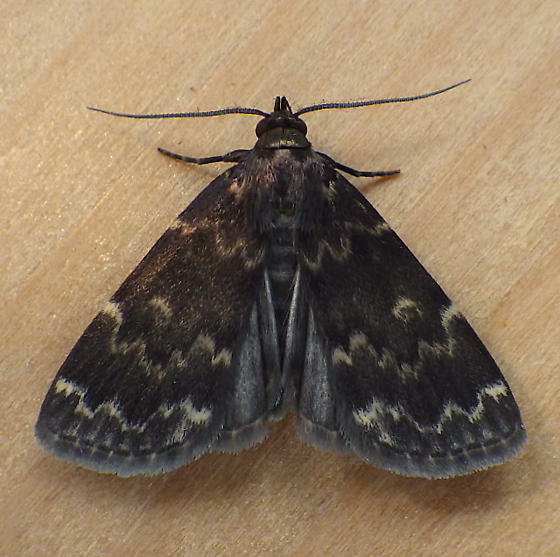 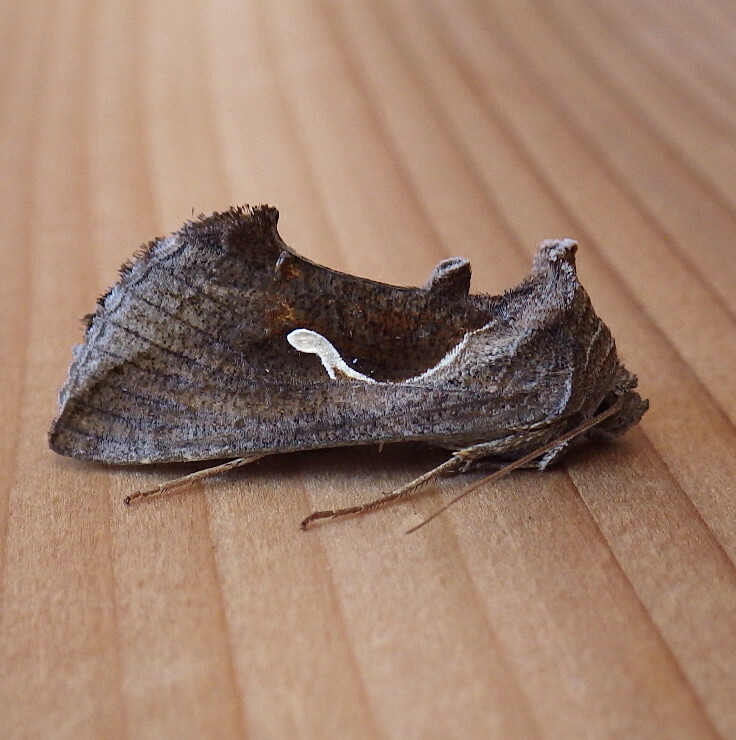 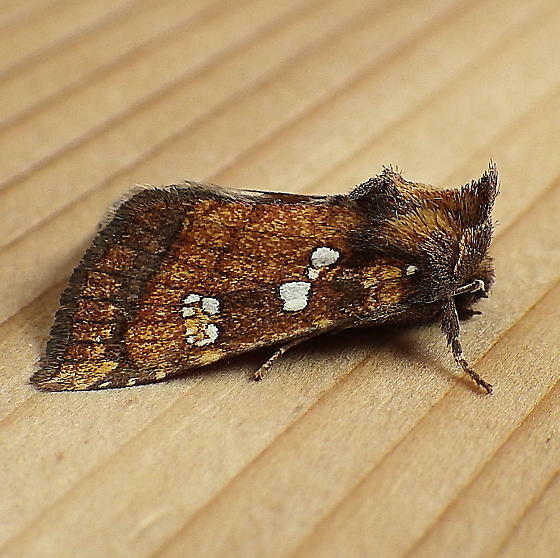 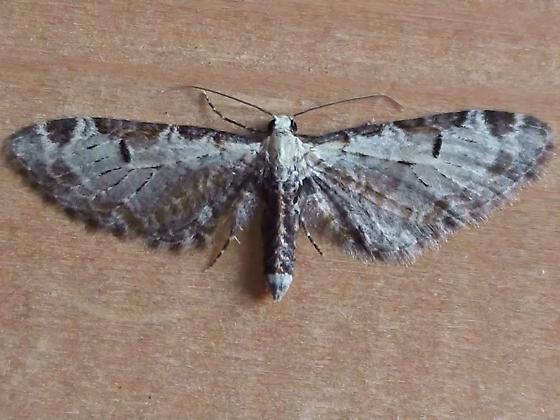 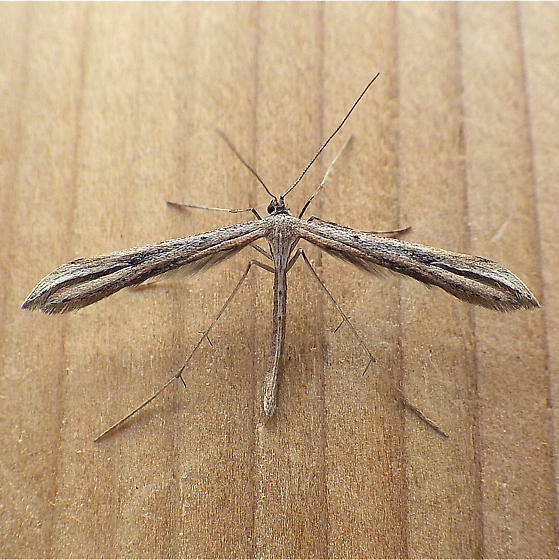 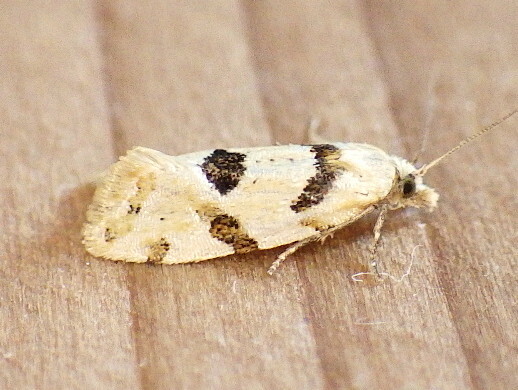 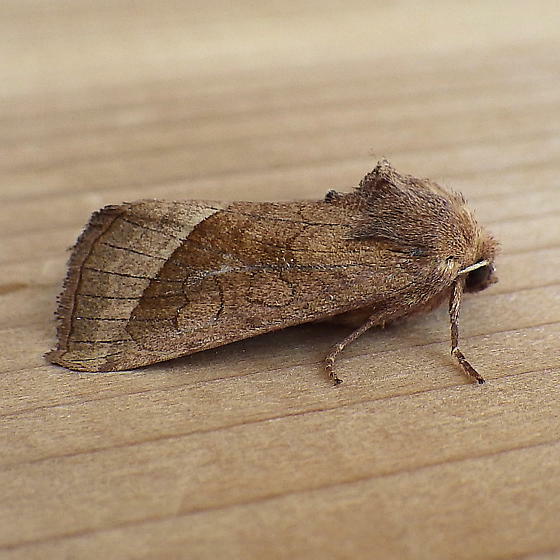 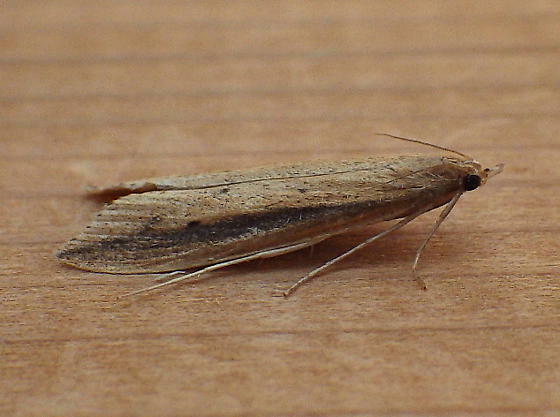 Learning Local Moths: Begin here by scrolling through these images.